Do you have an API? Are you providing it to external developers? Does your support get contacted by developers asking trivial questions? 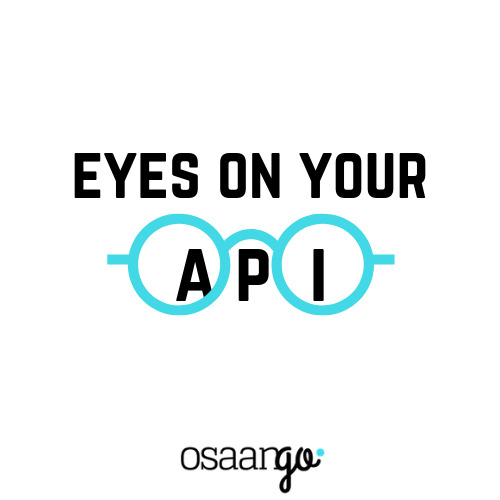 Are your customers or partners having trouble using your API,but you don't quite know why? Are you launching a new API, but you are not sure if the design and documentation is optimal? Get a review of your APIs Developer Experience. We'll check your existing APIs (or upcoming, but already documented APIs) endpoint design and documentation (max 10 HTTP methods + endpoints). We'll try using your API (requesting access, authenticating, making one request). The review is done by experienced professionals and you will get a 10 page report within 2-4 weeks of granting us access to the API and documentation. On average we find 3-10 design issues that are difficult to detect by internal developers and 5-10 documentation and on-boarding related issues that make the API difficult to adopt. These issues cause typically 5-10 hours of extra work per support person per week, it's easy to do the math. After your order is processed you will receive an email asking for your API documentation link or file and if we can't self-register to access your API, also the API credentials. When we send you the report, you can also book a 30 minute online review of the report. Provide the details as soon as possible, we create the report with in 2-4 weeks of receiving the order.